Elegance is key in the architecture of the Cooper.. Upon entering the foyer..
4 Bd, 4.5 Ba 6,246 sq.ft. Our Bedford was designed with convenience in mind for every room.. 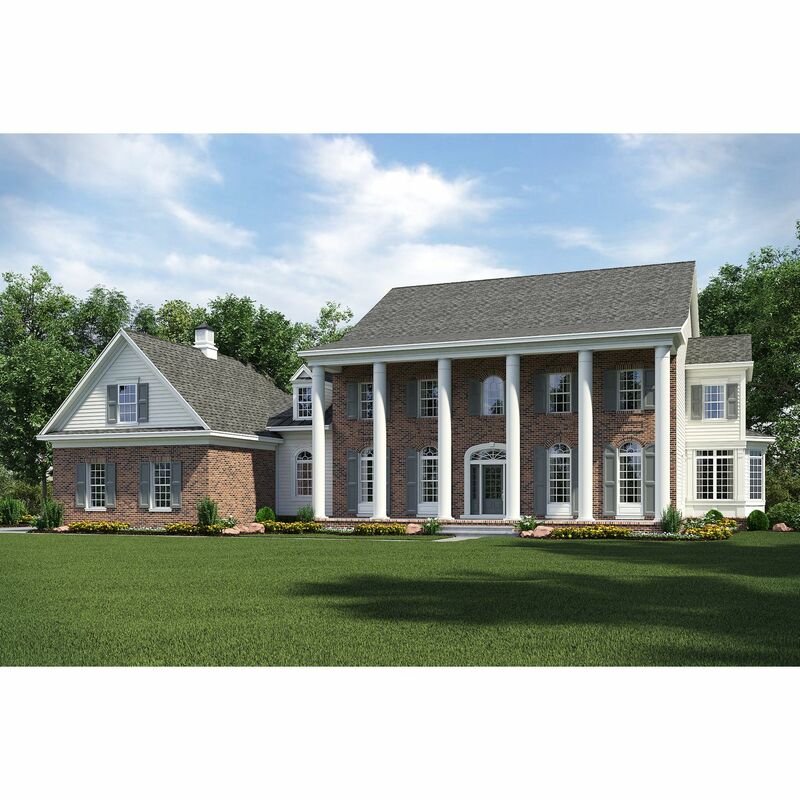 The form..
4 Bd, 4.5 Ba 5,469 sq.ft. 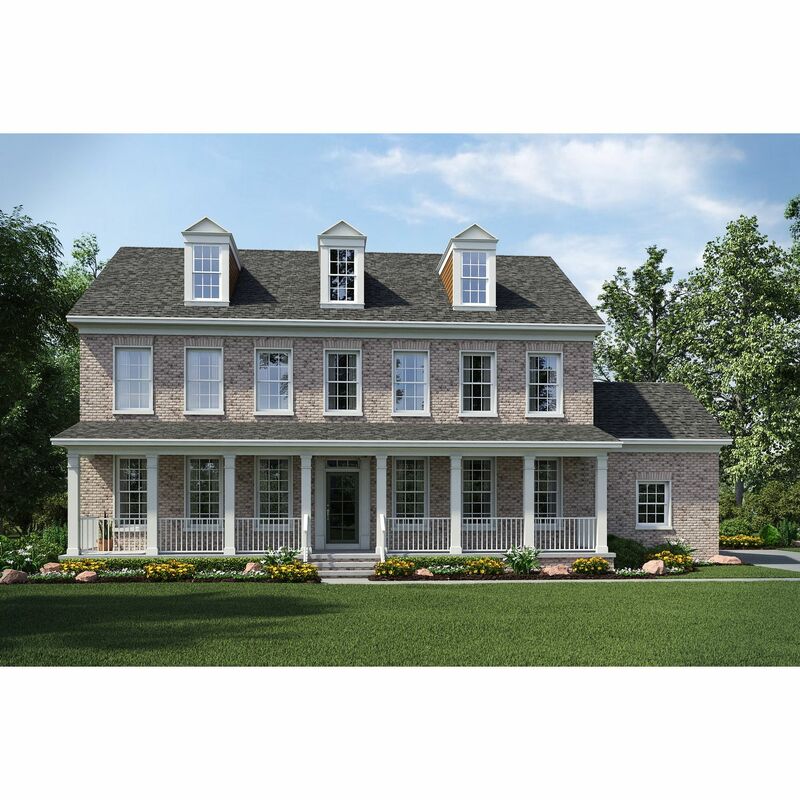 The two-story foyer of the Andrew showcases the homeâ€™s dedication to open..
4 Bd, 4.5 Ba 5,217 sq.ft. 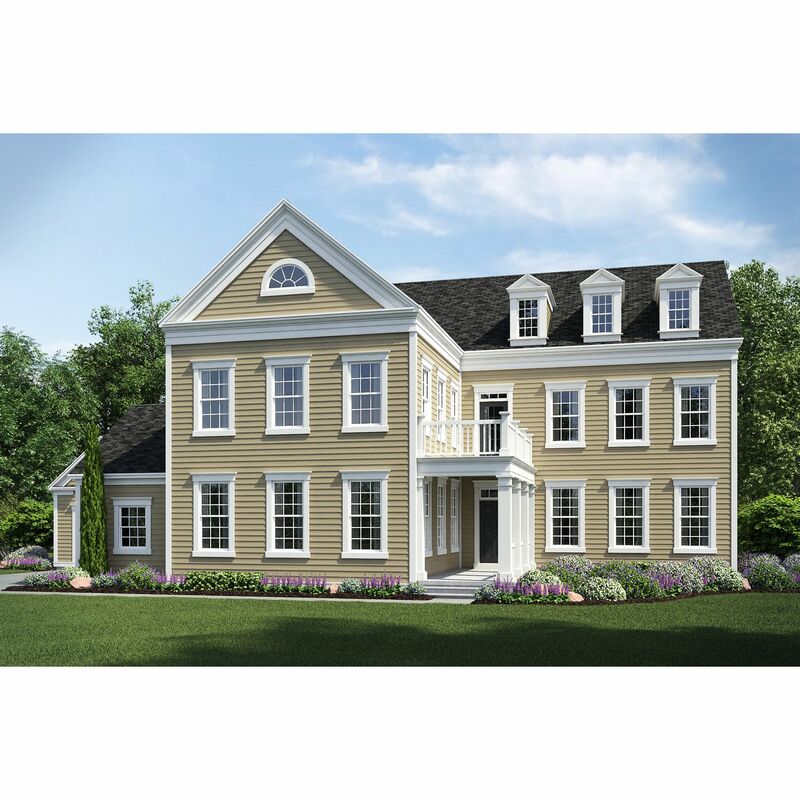 The Newport, with two or three-car garage features an ownerâ€™s suite with..
4 Bd, 4.5 Ba 4,572 sq.ft. Nearly 4,000 square feet on two levels.. 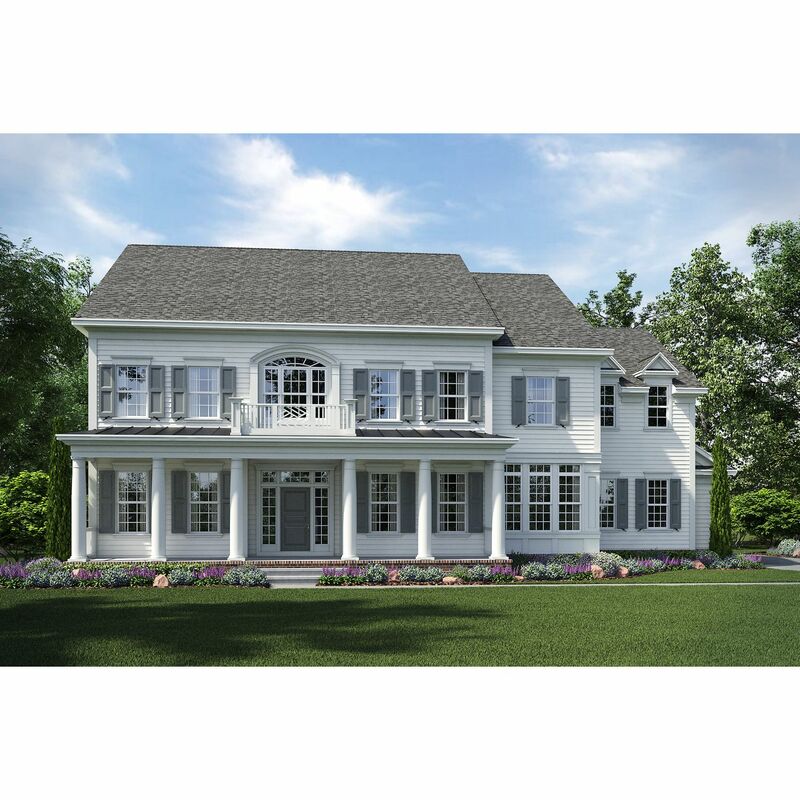 Enjoy a tastefully appointed form..
4 Bd, 3.5 Ba 3,947 sq.ft. 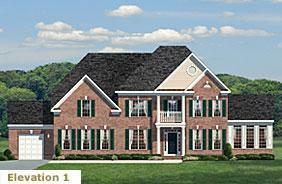 There is so much to love about our beautiful Franklin floor plan.. 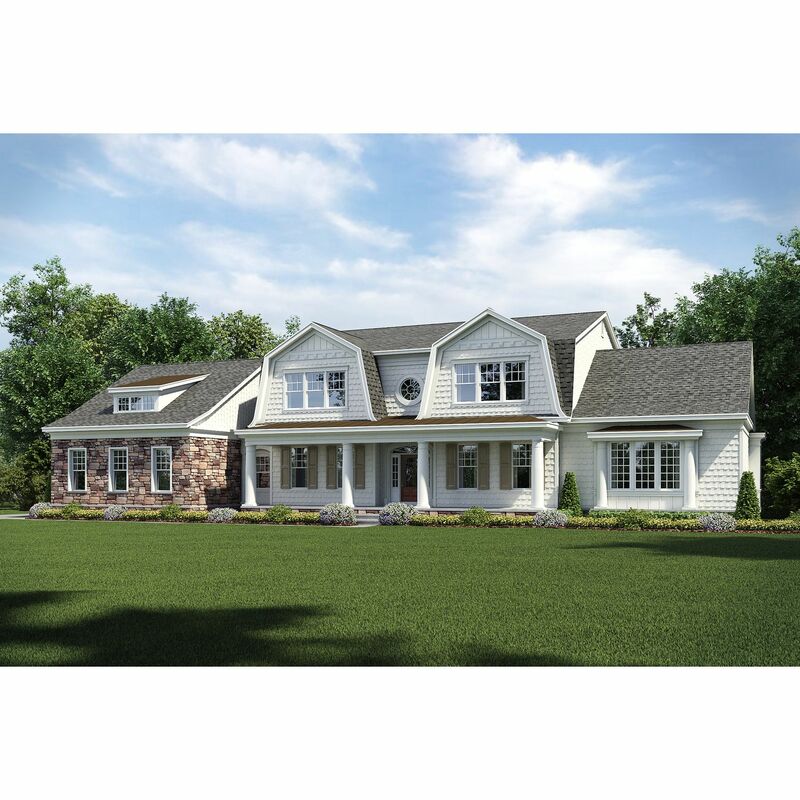 This hom..
4 Bd, 3.5 Ba 4,125 sq.ft. A magnificently large home with a grand-sized gourmet chef's kitchen and es..
4 Bd, 3.5 Ba 4,522 sq.ft. 4 Bd, 2.5 Ba 3,308 sq.ft. Open floor plan featuring a grand two story foyer, 11' ceilings in the kitc..
4 Bd, 3.5 Ba 4,063 sq.ft. This spacious home has 10' ceilings in the kitchen and family room, buddy b..
4 Bd, 3.5 Ba 4,216 sq.ft. As of today, April 19, 2019 the average home price for homes for sale in Fairfax is $756,939. 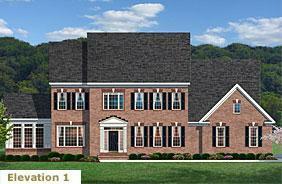 Search new homes for sale in Fairfax! 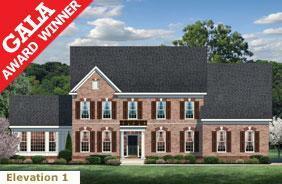 If you are looking to buy brand new homes for sale in Fairfax - browse floor plans, view photos, models, and pricing. 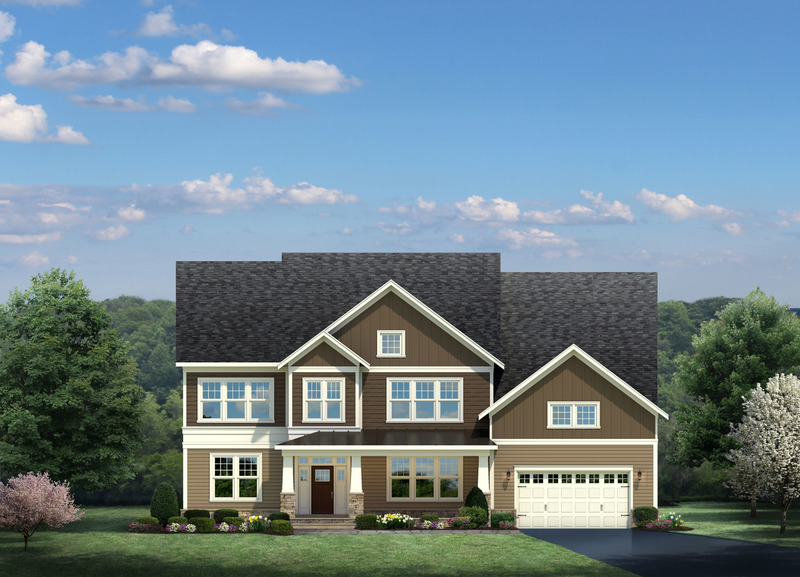 You can also see new construction homes in Fairfax and request an appointment or more information about a specific new home.